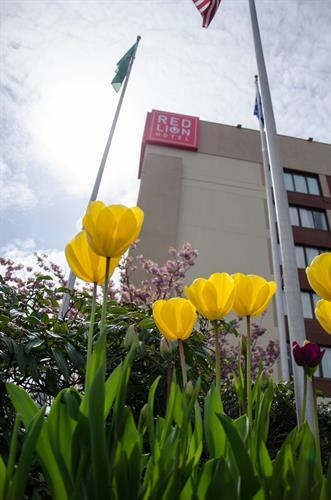 Red Lion Hotel & Conference Center Seattle/Renton is just minutes from SeaTac Airport, Downtown Seattle, Bellevue and Tacoma- we are right where you need to be. 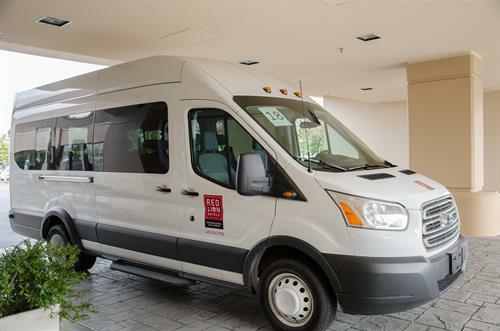 Take advantage of our complimentary airport shuttle, available at your convenience around the clock. Traveling on business? 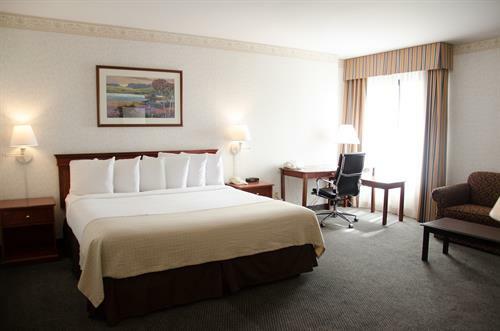 We have designed our hotel especially to meet your needs. 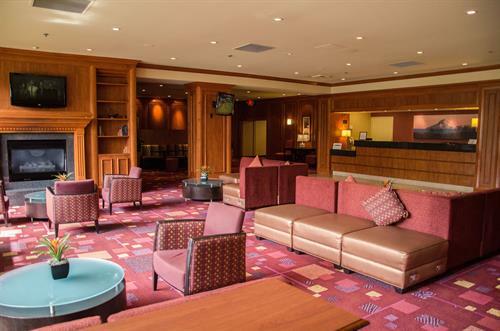 Our 224 room hotel features complimentary wireless & hard wired internet access, free parking, airport and local area transportation, onsite restaurant & lounge, business center, outdoor pool and 5,500 square feet of meeting space. From Sea-Tac International Airport Follow the signs ''To Freeways''. Take 405 North to exit #2 (Renton- Rainier Ave). Take a right off of the exit onto S Grady Way. 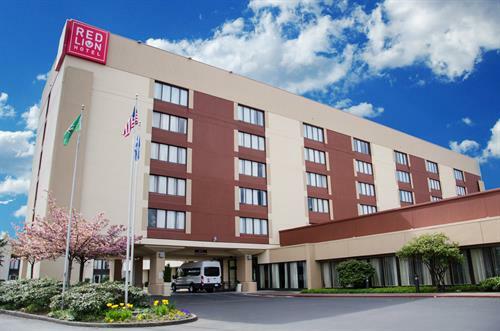 Hotel entrance on right.